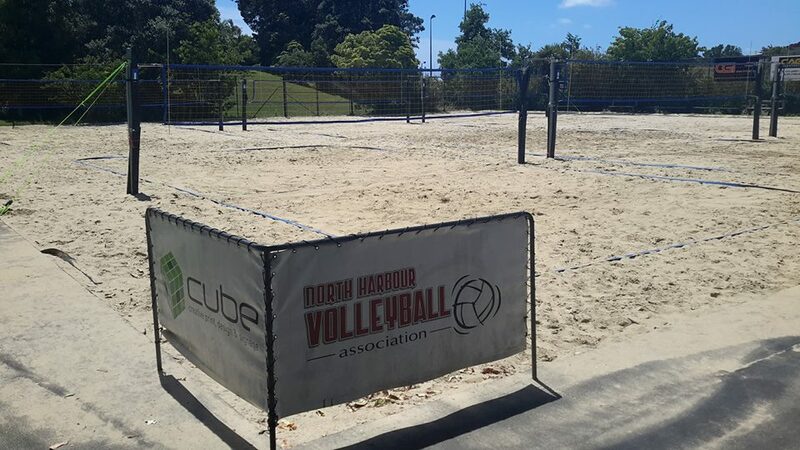 Thanks to the Infinity Foundation who recently approved a grant of $8000 to help with salary costs for our awesome Game Development Manager, Rob Tarr. 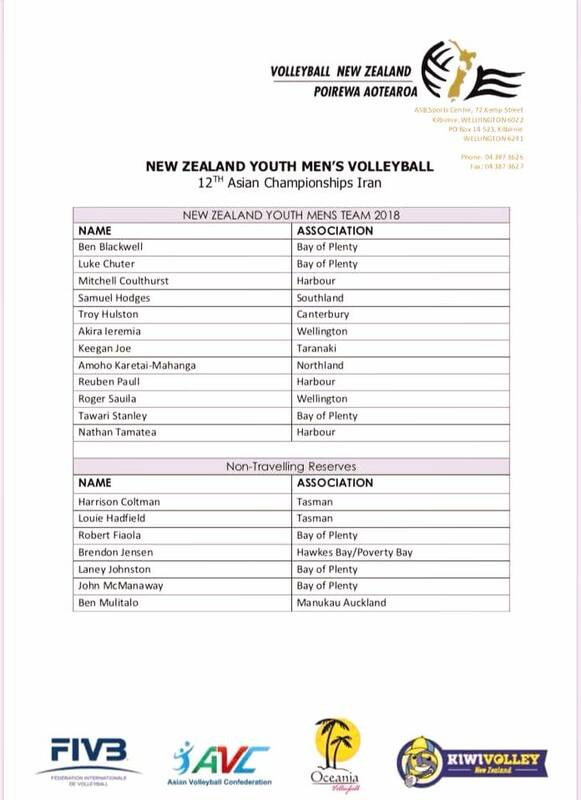 Congratulations to Reuben Paull, Mitch Coulthurst and Nathan Tamatea who will be travelling to Iran for the Asian Youth Championships. 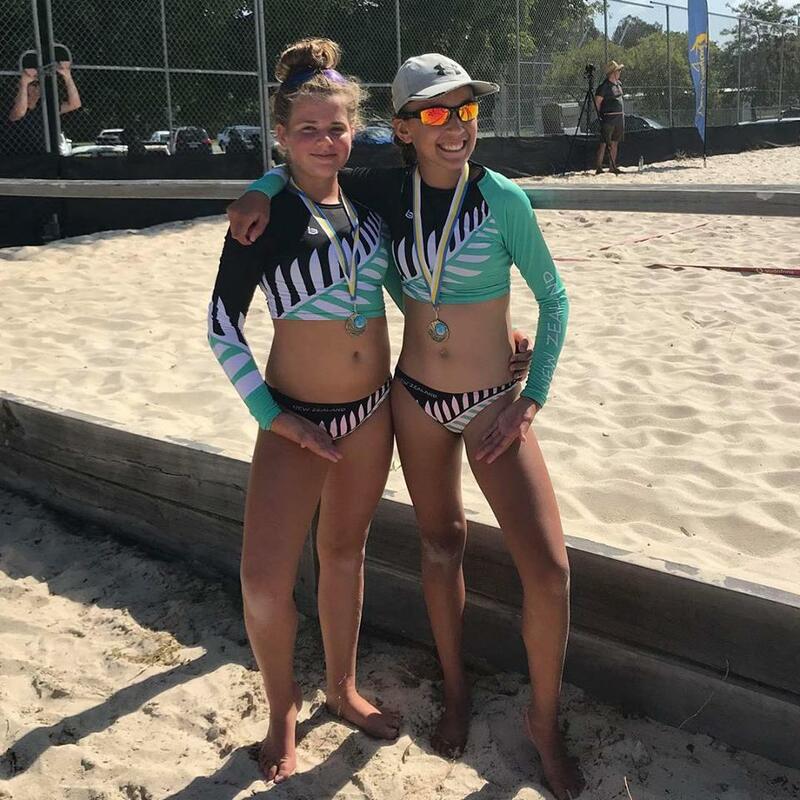 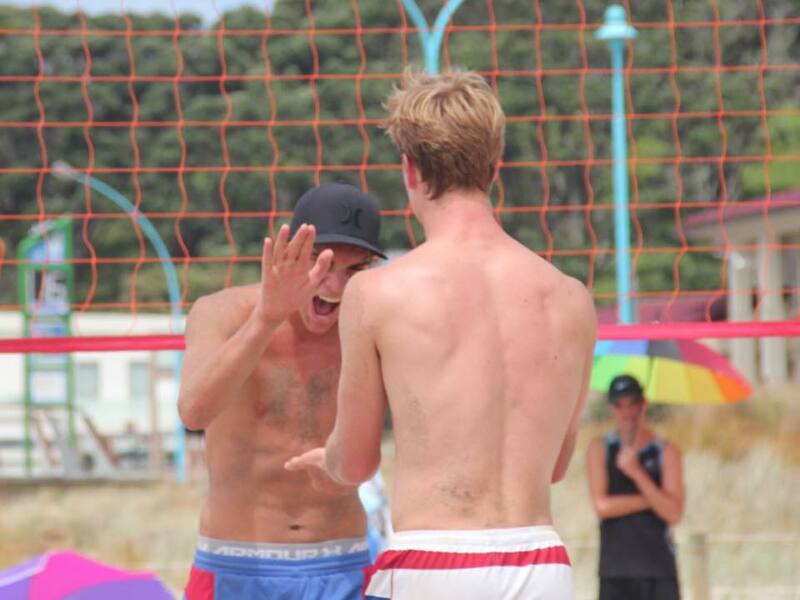 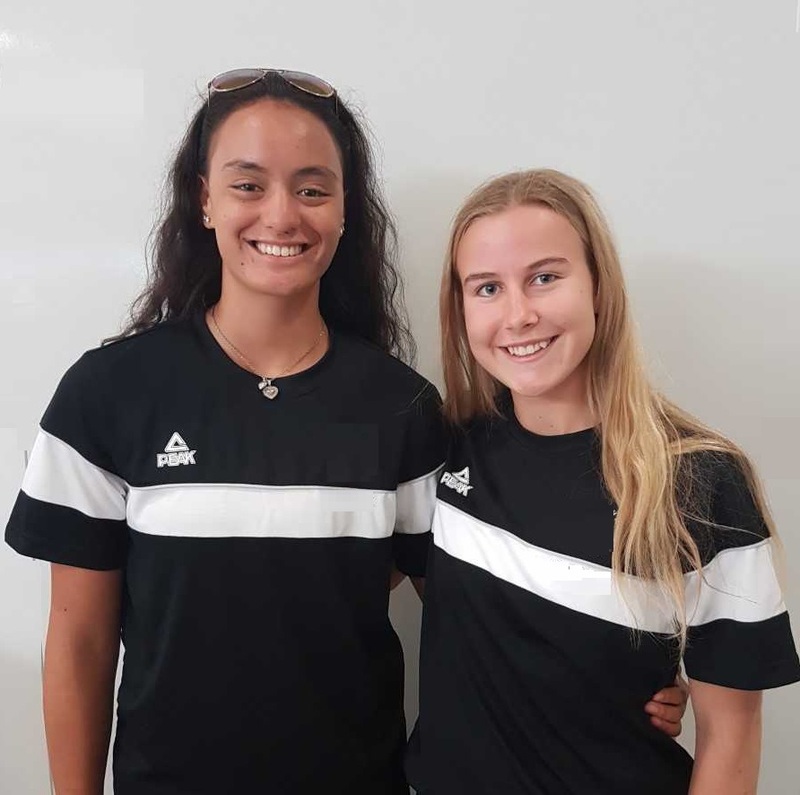 Dominique Menoita and Holly Isherwood recently travelled to Australia to compete in the Queensland Beach Volleyball Championships and took out the U15 title. 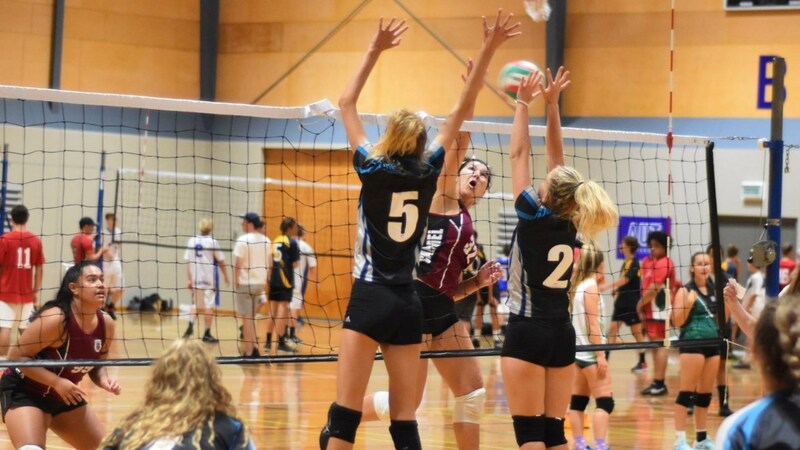 The pair competed against teams of three which is the standard format up to U15 in Australia.